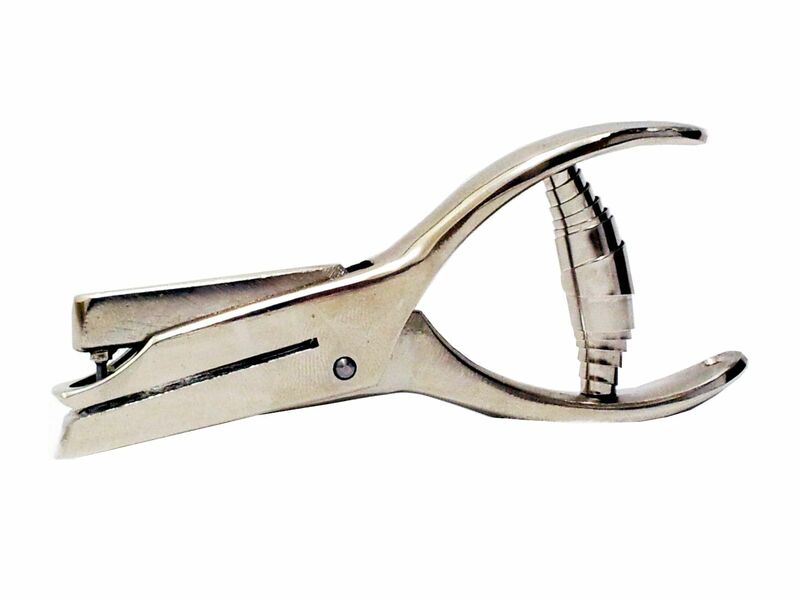 Our ticket punch 10/115 is the smallest high-quality hole punch in our range. This punch is most suitable for the validation of badges (fire extinguisher, vehicle inspection stickers), tickets, identity cards and similar articles. A throat depth of 35 mm is sufficient for most applications. Our ticket punch 10/115 is available off-the-shelf with 2, 3, 4 and 5 mm diameter as well as with various punch styles. 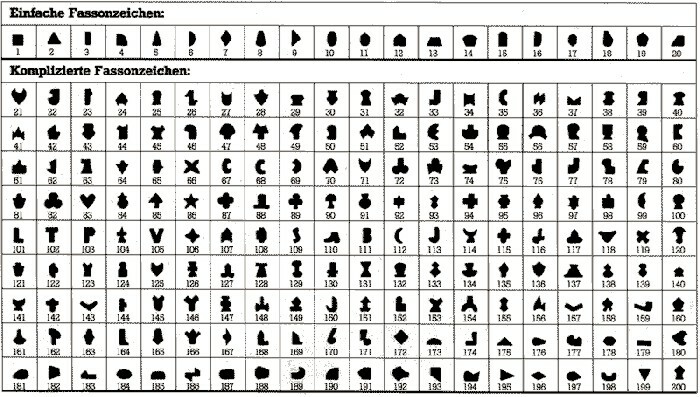 Please find all available punch styles below.